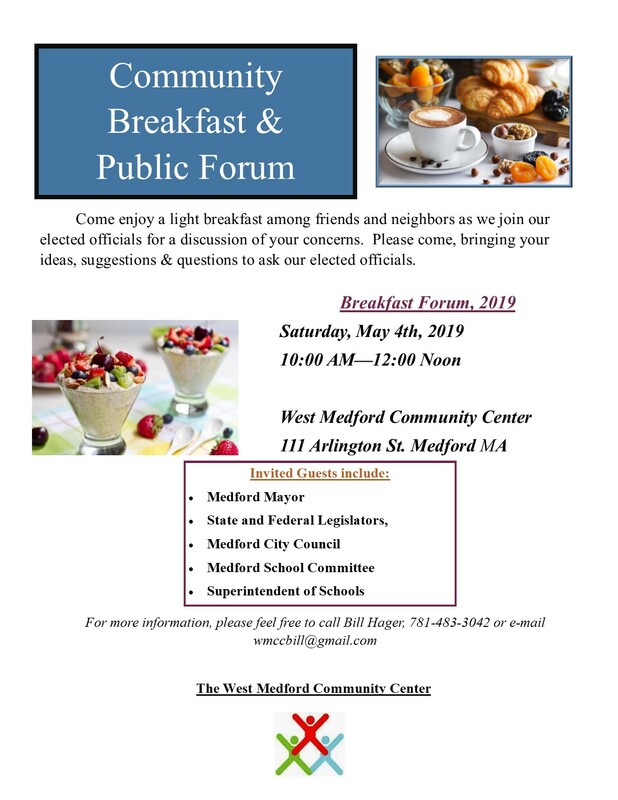 Please consider yourself invited to our annual “Community Breakfast.” This is where you can speak directly to your elected officials about issues of concerns to you. It’ s free and open to all. 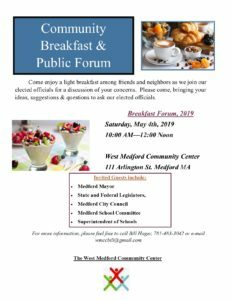 Saturday, May 4, 2019 @ 10:00 AM – 12:00 Noon.